Travelling in Thailand offers a lot, beaches, shopping, good food, and cost effective accommodations. But what if you are looking for an artistic destination, a place where you can enjoy and appreciate local art within the city and maybe even your hotel itself? Thailand has become the epicentre for travel in the last 10 or so years, and its popularity isn’t accidental. It’s a country full of history and cuisine, beautiful landscapes and incredible cities. And located just north of Bangkok in the mountains is the city of Chiang Mai, one of the most culturally significant cities in Thailand. Chiang Mai is full of dynamic street art. One of the best places to see this style is a section of town known as "Old City." It takes a keen eye, as the brightly coloured murals are often hidden down tiny alleys or side streets. Street artists are looking for the best place for their work, not necessarily the most visible, and so patience is required to find these hidden gems. 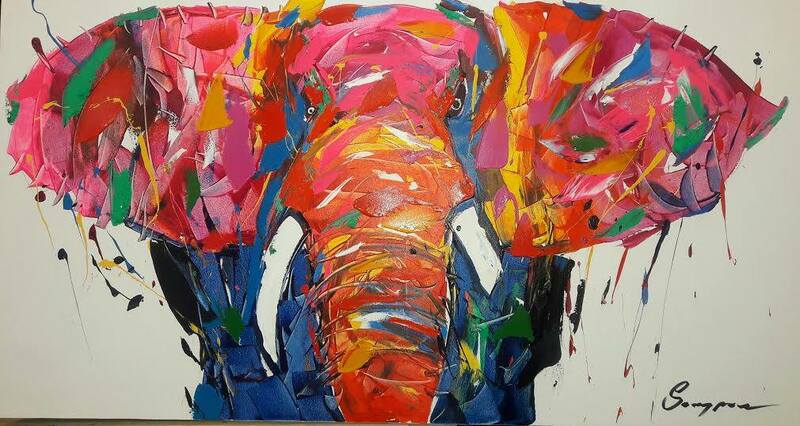 Monoon travelled in London and New York to sell artwork before settling into his studio in Chang Mai. The art contains messages meant to inspire customers and cause them to think, not just to admire his paint. Another space devoted to the work of a single artist is the Matoom Art Space. 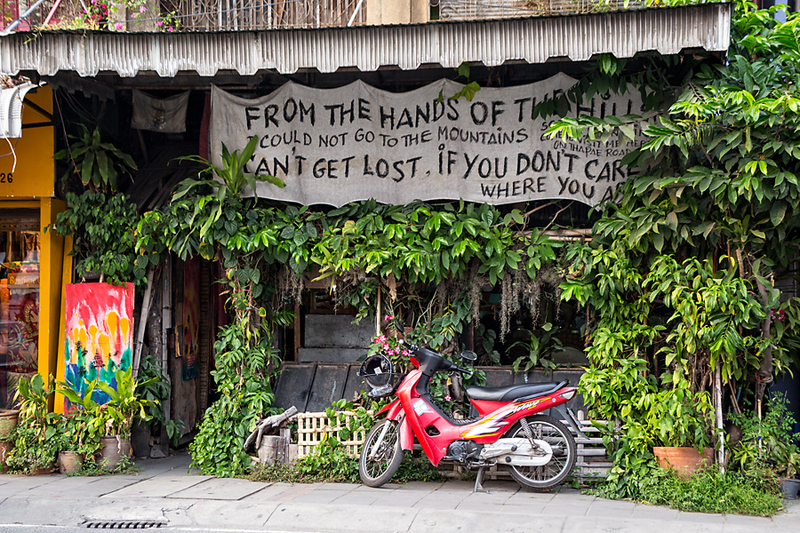 This gallery showcases the work of local artist Chumpol Taksapornchai. 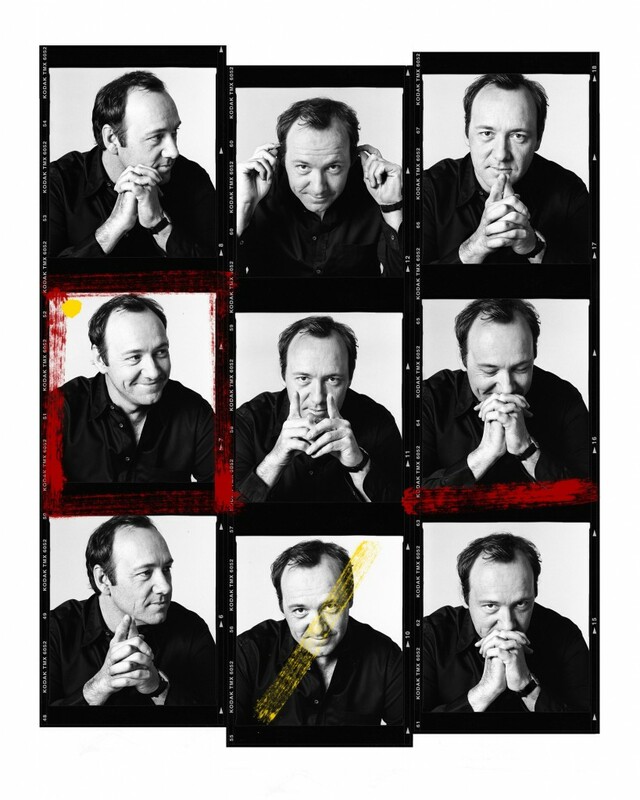 His work includes a variety of mediums, such as oil or acrylic. He makes his own paper from bamboo, giving his pieces a magical quality that impart a sense of peace and tranquillity on the viewer. 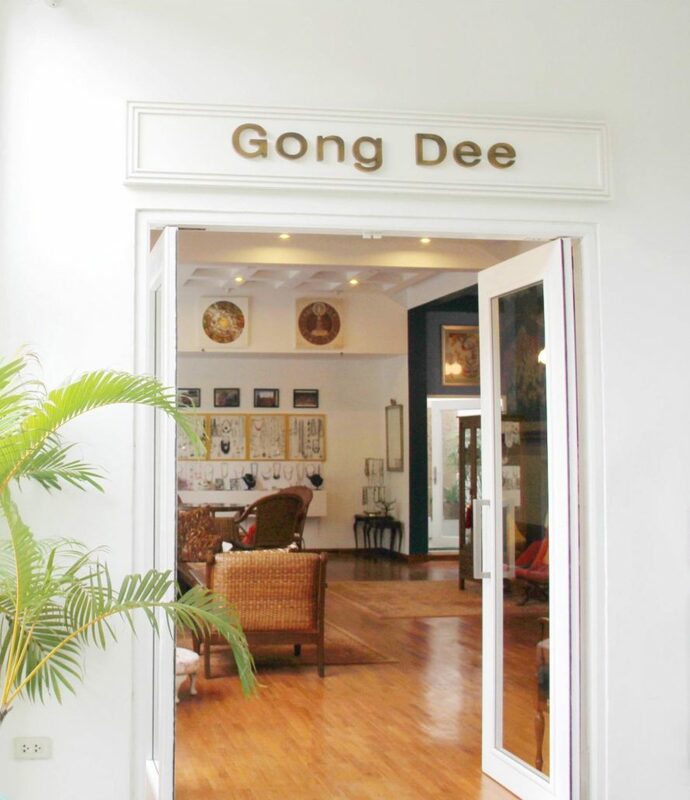 One of the largest galleries is the Gongdee Gallery. It showcases local talent in a variety of traditions, from contemporary to traditional cultural art, and it specialises in wood and sculpture. Visitors can see statues such as dramatic, large buddhas, and altars painted by local artist Baniya. There are also some home furnishings and tapestries. Travellers looking for something truly unique can visit La Luna gallery. It is currently the only purveyor of the tiny Thai elephants created by Thai and European artists. In addition, they offer paintings, sculptures, photos and design products from artists around the world. There is also a space dedicated solely to Burmese artists, Thailand’s neighbours. The gallery offers a retrospective look at the work of Burmese artists in various mediums and hopes to increase awareness of Burmese culture and history. It wants viewers to see Burma for the exquisite art and architecture it offers and not just a place of conflict. One gallery employs local artists as volunteers for exhibitions so that visitors can get inside expert information about the art. Gallery Panisa is privately owned by the Chindasilpa family who shares a passion for the art of northern Thailand and Chang Mai, and organises several exhibitions a year showcasing that talent. The gallery recently hosted an exhibition by Missamai Prutamang. Prutamang explored the lives of the people groups of northern Thailand and the ways they are incorporating the modern world into their remote existence. If you're more into film making and photography, Documentary Arts Asia is a gallery that supports emerging Asian documentary filmmakers. This art form is gaining popularity in Thailand and with such rich culture and history has so many stories to tell. Past exhibitions included I AM BANGKOK from Lilian Suwanrumpha. 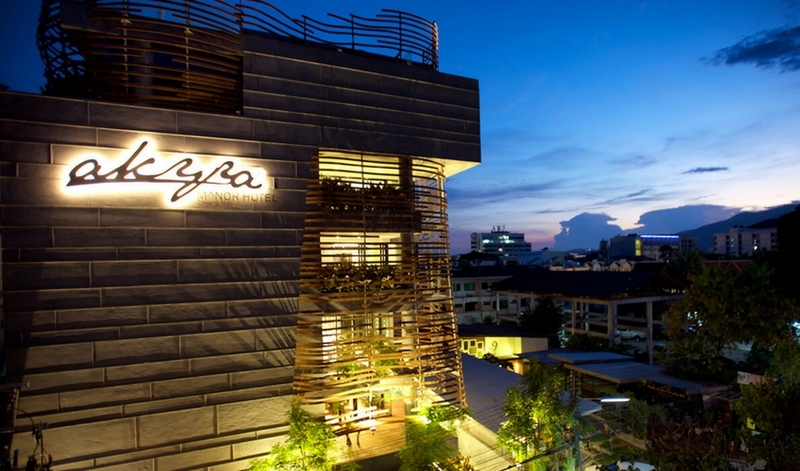 There’s no hotel in Chiang Mai that has embraced the cultural vibe more than the akyra Manor Hotel. 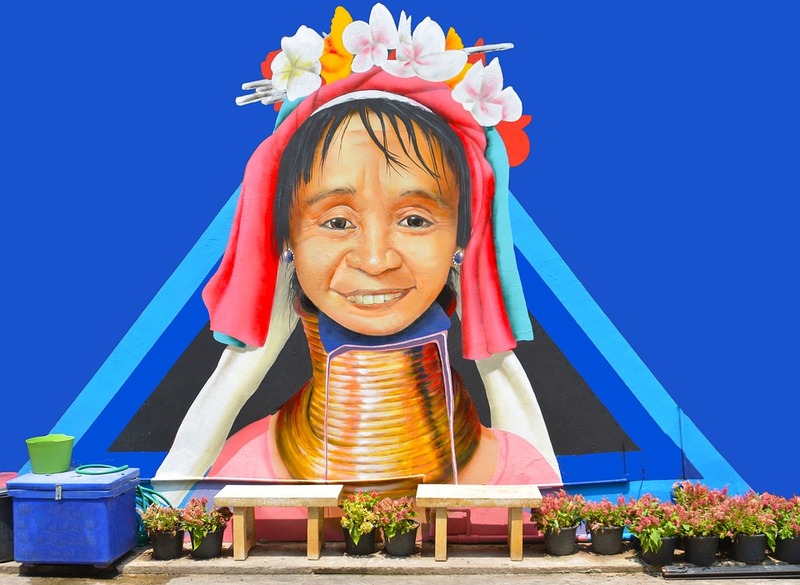 It’s designed as a living gallery and promises to be a vibrant and continually transforming representation of the art that makes Chang Mai different from so many other major cities. One of the best parts of this boutique art hotel is that it not only showcases Chang Mai’s ever changing art scene, but actually allows visitors to participate in the art themselves. It offers private art classes led by local artists in specialities such as charcoal or acrylics for three hour blocks to spark creativity and provide guidance. Thisboutique five star hotel also promotes and leads three to five day art retreats for those looking to awaken their creative spirit. Visitors can delve more fully into their artistic expression. The retreats include visits to local galleries and studios so that visitors and local artists can share in artistic vision and understanding. 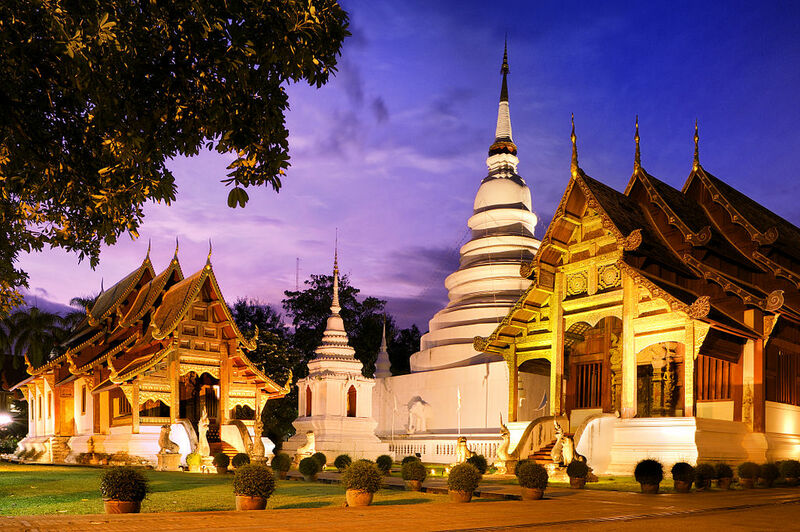 Chiang Mai is a rising cultural centre for the arts in Thailand, and is a destination that you can’t miss. Staying in an art hotel, taking art classes offered from the hotel itself, and finding great work in everything from the colourful street art, to psychedelic pieces with a profound message, to work from emerging and established Thai and international artists, Chang Mai deserves top spot on your list of must see art cities.